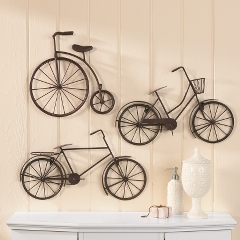 You don’t need 50 luxurious things to decorate your home. Team @ Omnific Designs can sure tell you how to add visual interest, go simple yet inviting and come up with innovative ideas! 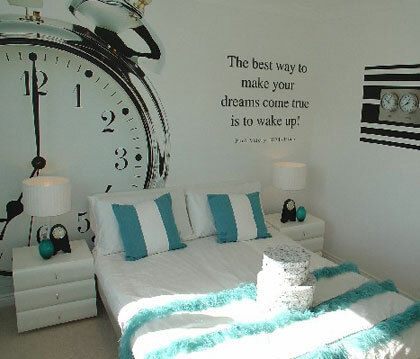 UK based Omnific Designs is into creating beautiful show home interiors. I call them my pets, in a Room-View. Love living with all of them! 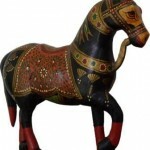 My evergreen fascination for horses brings me to these discoveries. 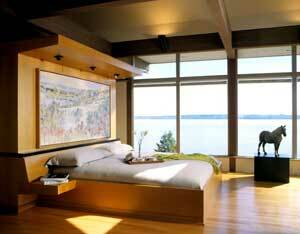 This is a bedroom by Barbara Hawthorn. The fairytale stuff, my growing girls want-want. The modern bedroom which I crave for. 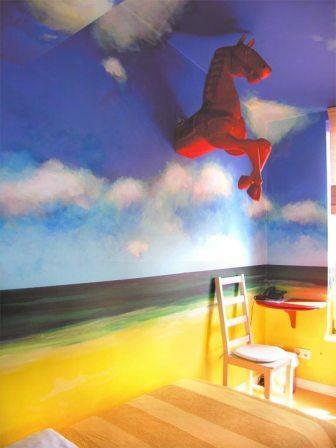 Unter dem roten Pferd is a room in Berlin’s Arte Luise Kunsthotel. They have all rooms designed by different artists. 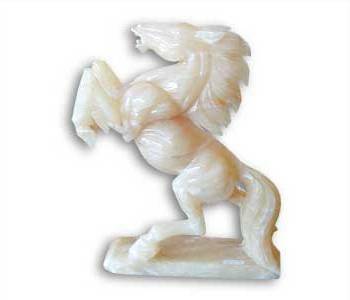 This one is designed by Roman Schmelter. 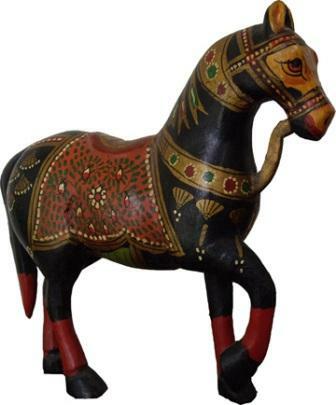 Anybody wants this onix horse from Indonesia or the above painted wood rajasthani horse from India. May all in this world get their prince charming. Amen!